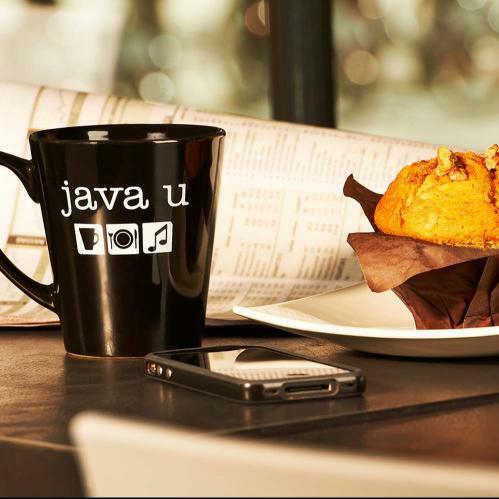 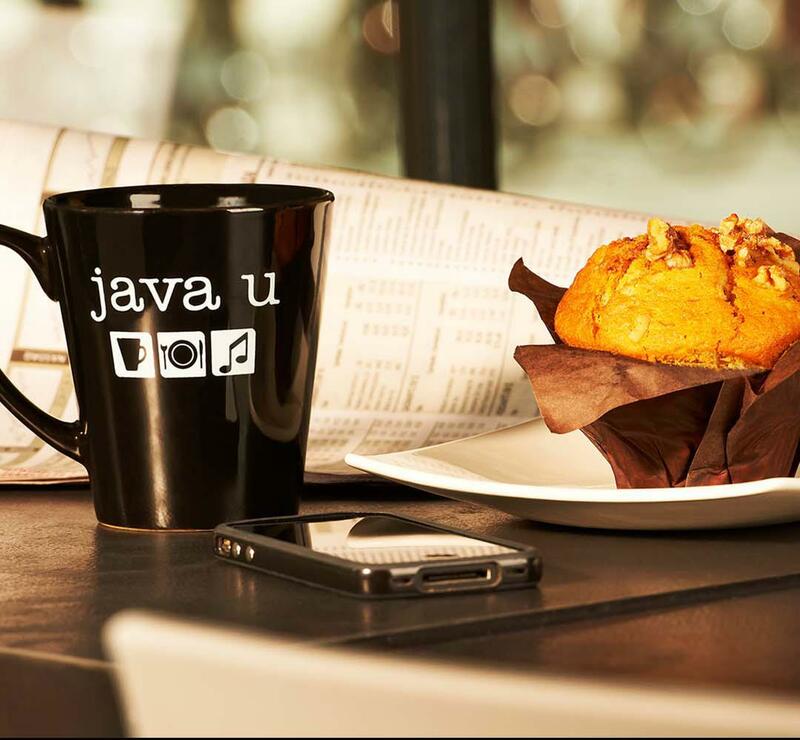 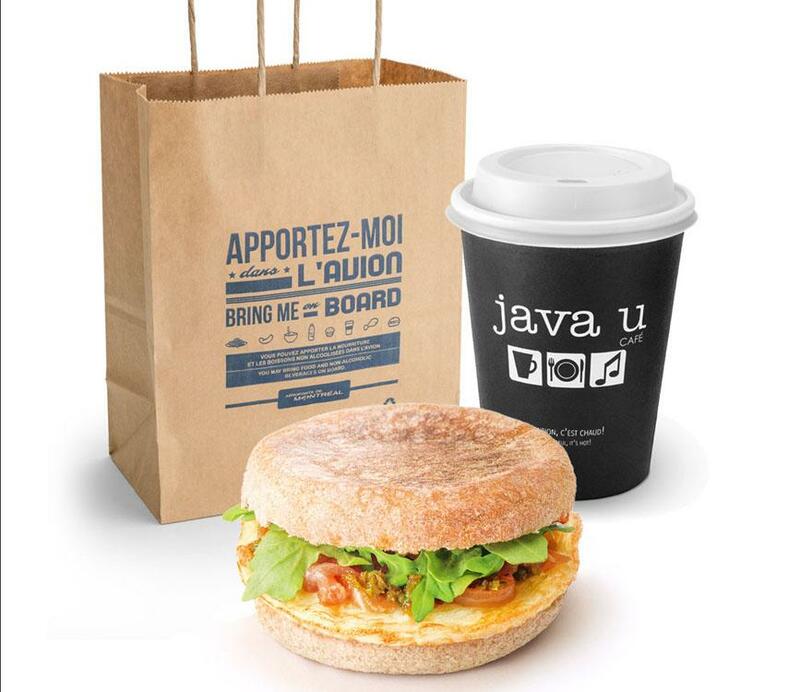 Java U—Montréal’s hip, innovative café of renown has come to see you off! 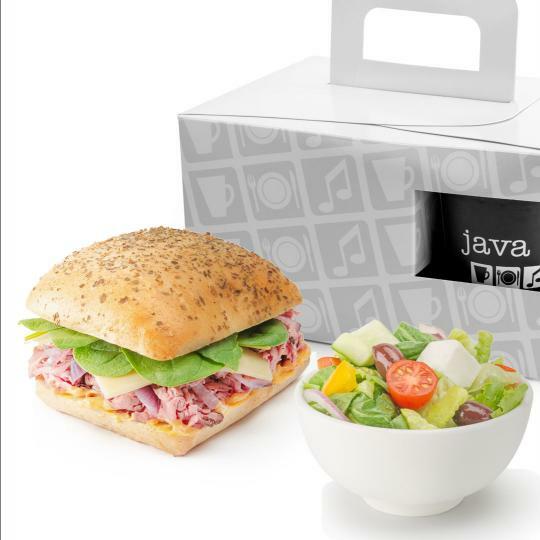 Enjoy over 20 kinds of gourmet paninis and wraps, mouth-watering baked goods and a selection of soups and salads that changes daily. 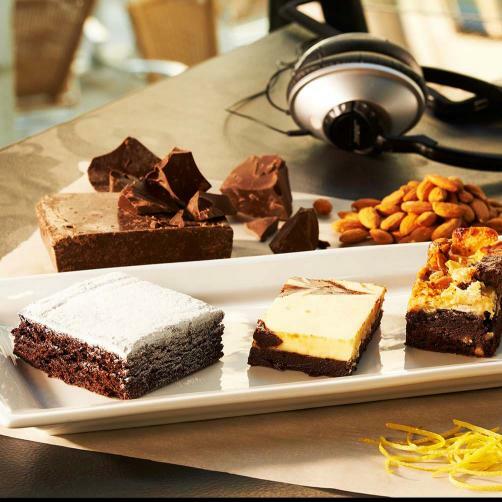 There’s also the incredible coffee from Vermont-based Green Mountain Coffee Roasters, served in every conceivable form, as well as a highly original selection of teas. 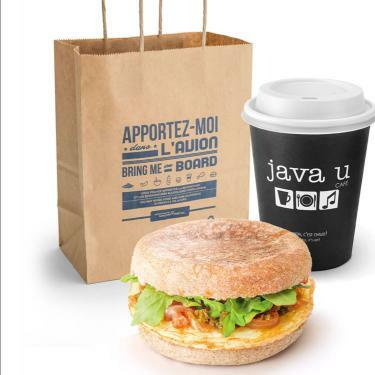 Like the city that inspired it, the Java U menu uniquely blends the best of North American energy and creativity with classic European style and tradition. 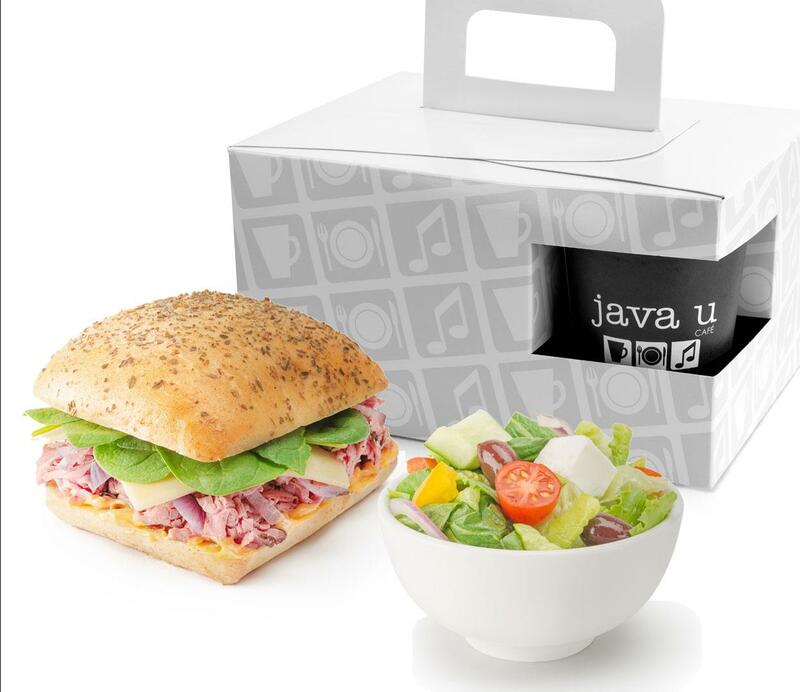 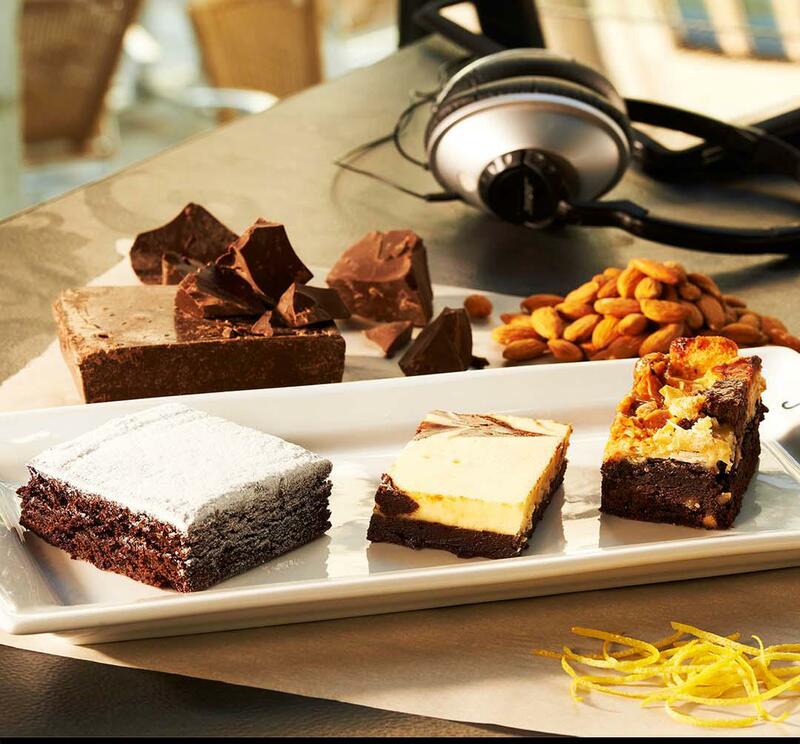 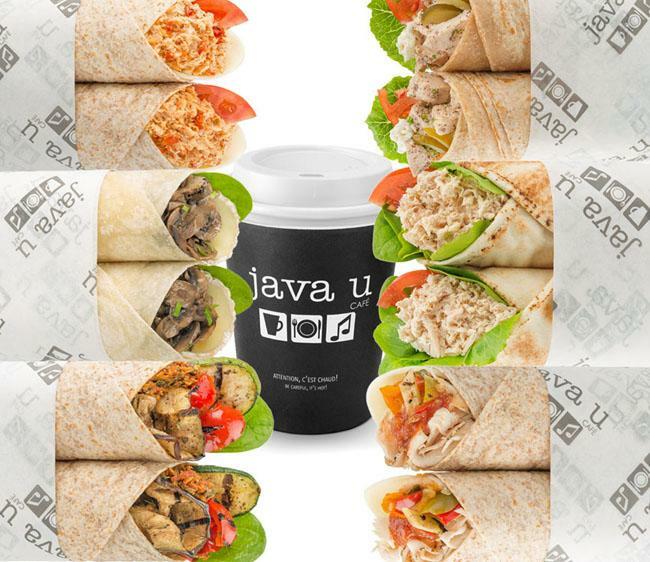 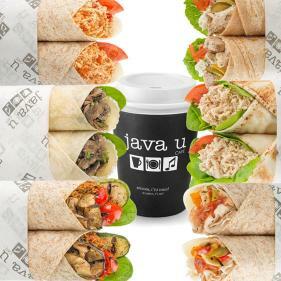 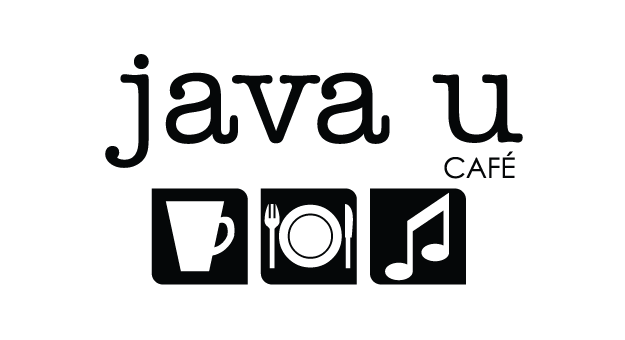 With impeccable presentation, quality ingredients and fast and friendly service, Java U offers convenient and affordable enjoyment at any time of day.